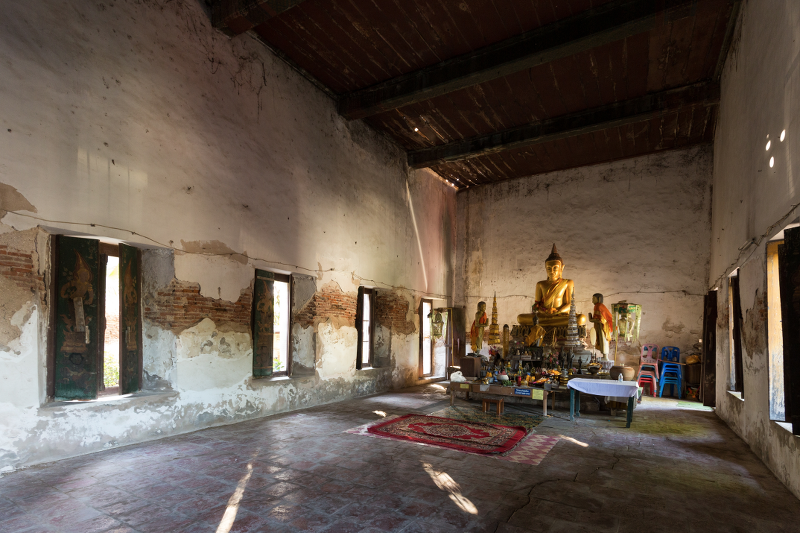 Bang Kachao is right next to Bangkok but yet worlds apart in the environment it offers. 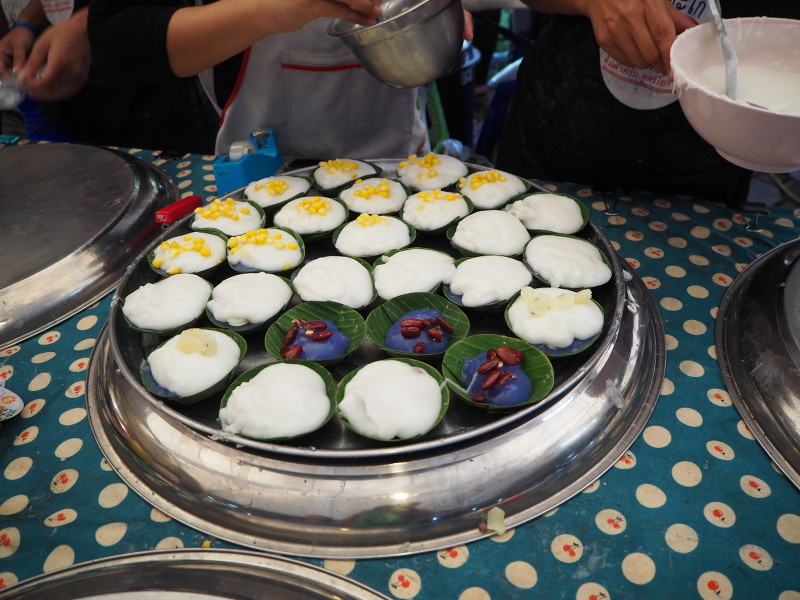 Its moniker, “the green lung of Bangkok”, is the perfect description. 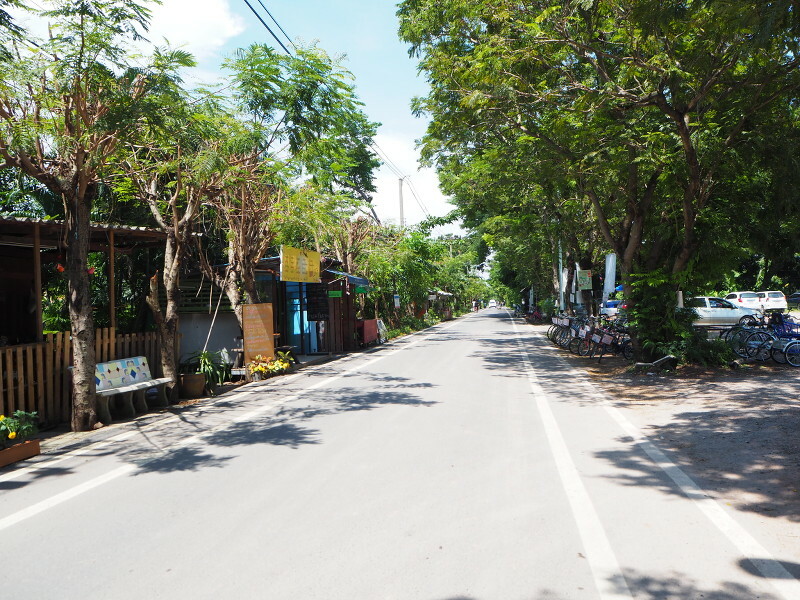 With its lack of public parks and street trees, Bangkok is often perceived as being made of just concrete and asphalt. 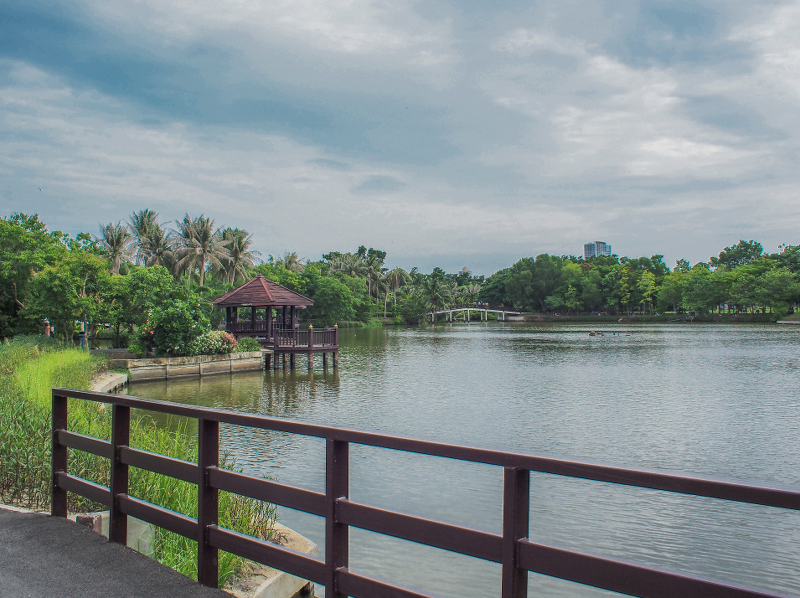 One might be able to get some brief respite in the capital’s most famous park, Lumphini, but most people begin to experience nature withdrawal after a few months in the city and the itch to get away becomes too strong. 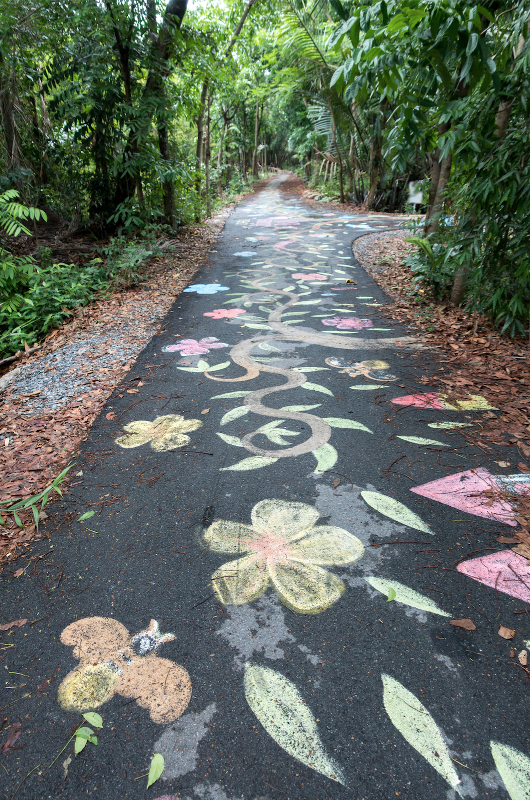 Many will opt to travel out to the countryside or islands. 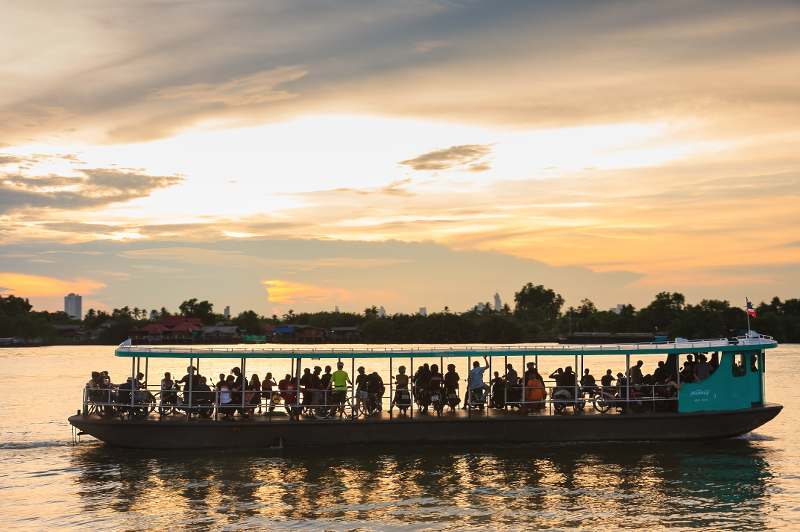 But some who are in the know will simply take a ferry across the river from the Wat Klong Toey Nok pier to Bang Kachao, with full knowledge that they will return rejuvenated. 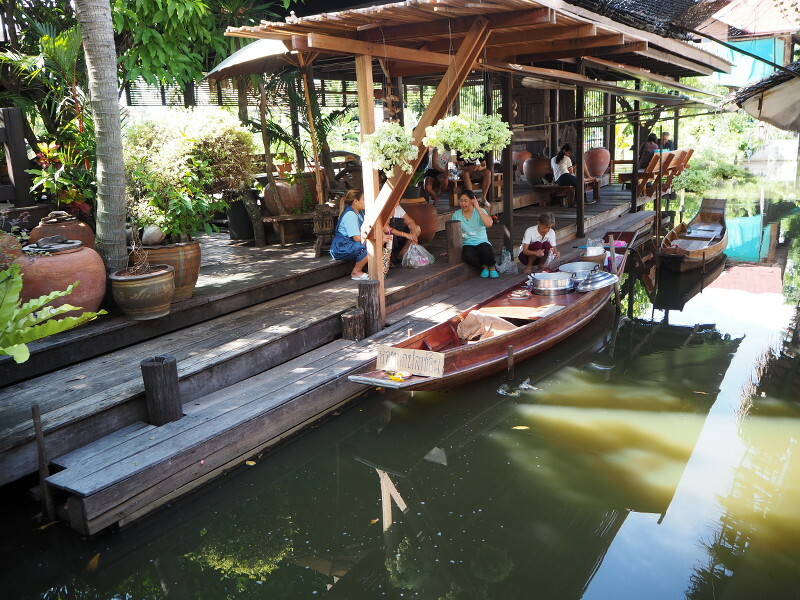 Bang Kachao is an artificial island formed by the bend of the Chao Phraya River and a canal at its western end. 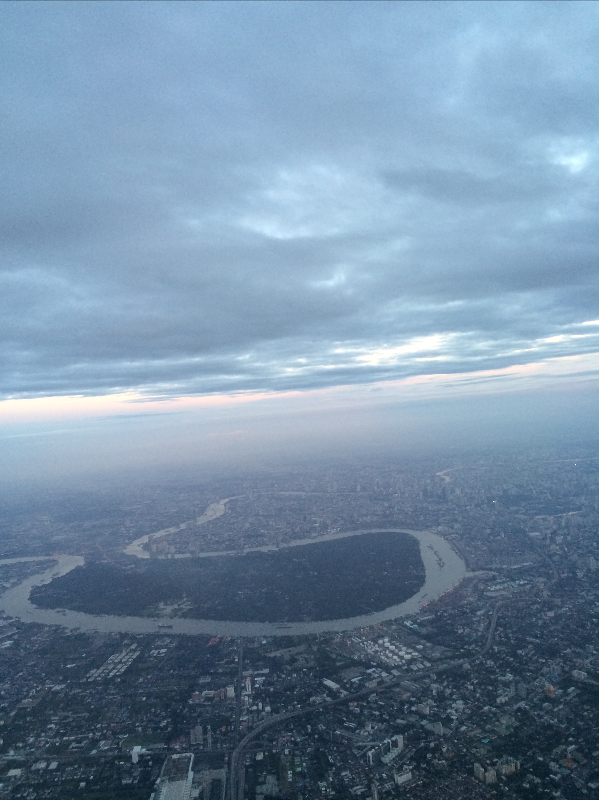 Zoom out on a satellite map and you will see that it lies directly south of Bangkok. 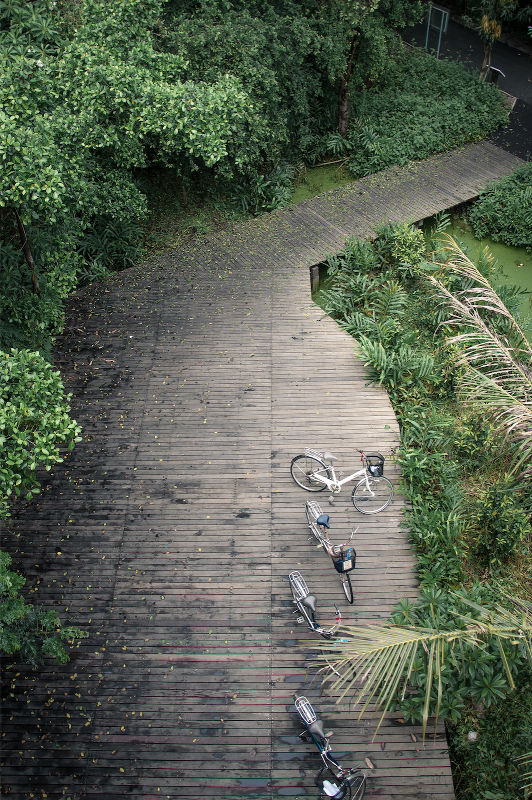 More importantly, it is significantly greener than its surrounding areas and this is a result of well-intentioned decisions of past governments. 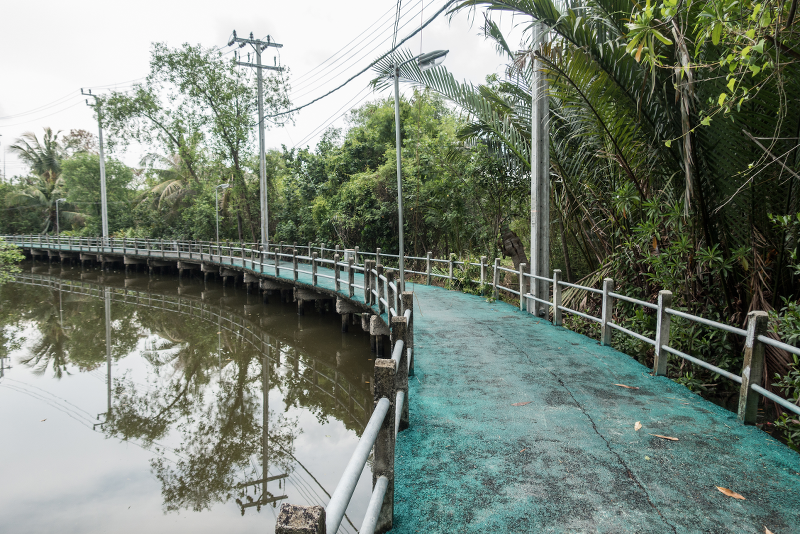 In 1977, green areas opposite Klong Toey and Yannawa districts in Bang Kachao were approved by the government to be conserved as public parks. In the early 90s, the government bought more land from the locals to establish a protected area for biodiversity conservation. Strict local planning codes that prohibit certain kinds of land development further have helped stem uncontrolled development. 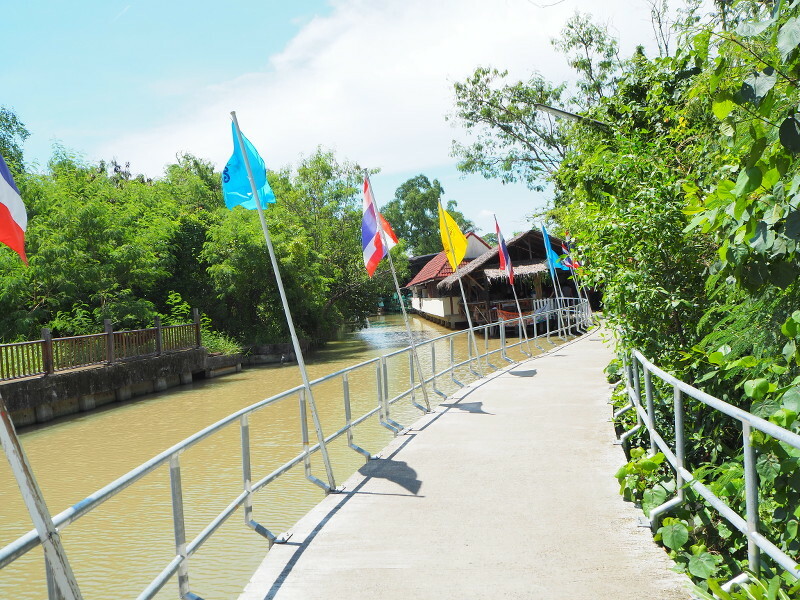 Today, because of its green oasis reputation, Bang Kachao has established some infrastructure to receive visitors. 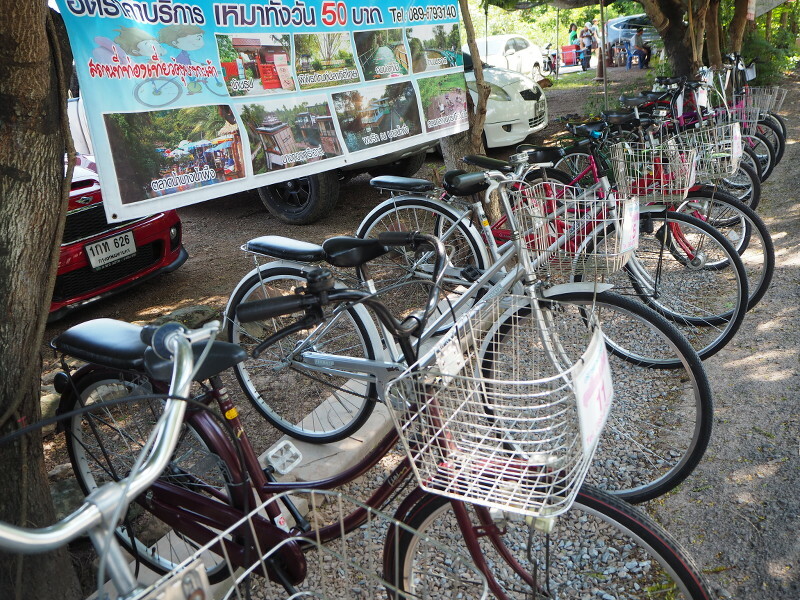 A large network of concrete trails for bikes going through the lush mangroves and jungles have been built, which has in turn encouraged locals to set up bike rental shops. 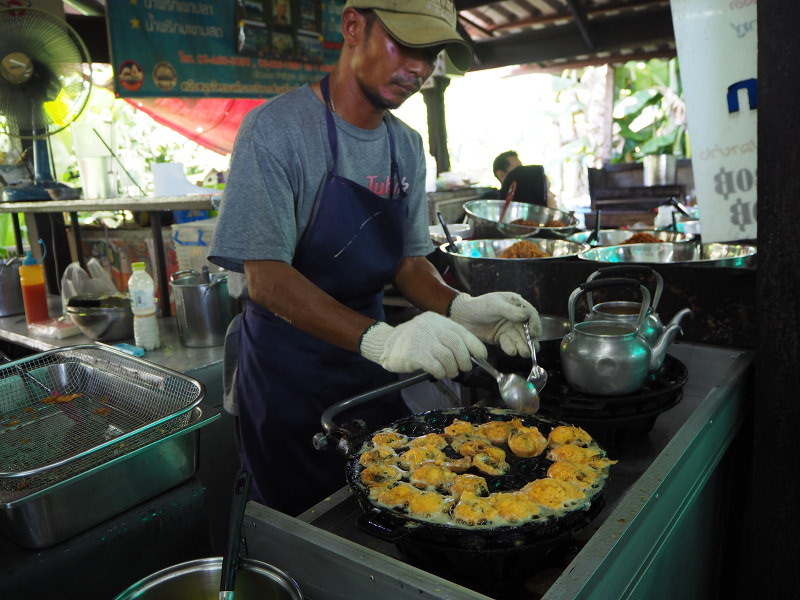 On the weekends, Bang Nam Pheung Floating Market comes to life as vendors set up shop for products, produce, and foods. 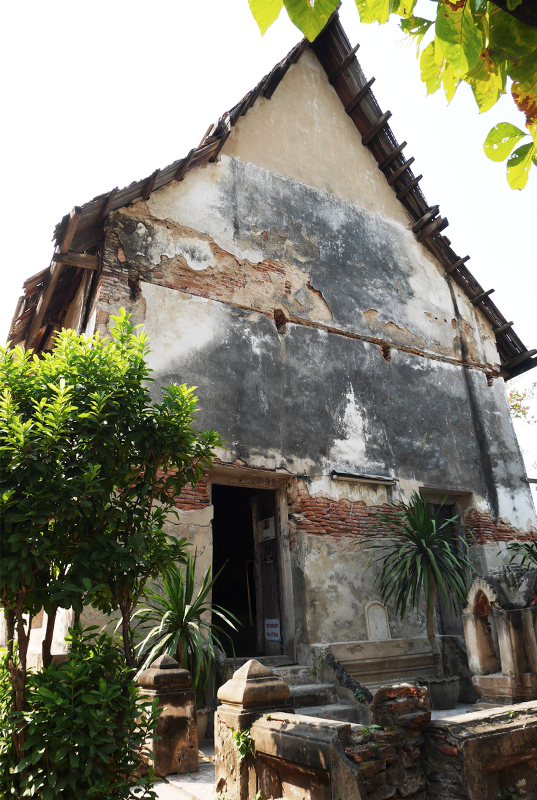 Home stay accommodations have popped up all over the island, making staycations possible for Bangkokians. 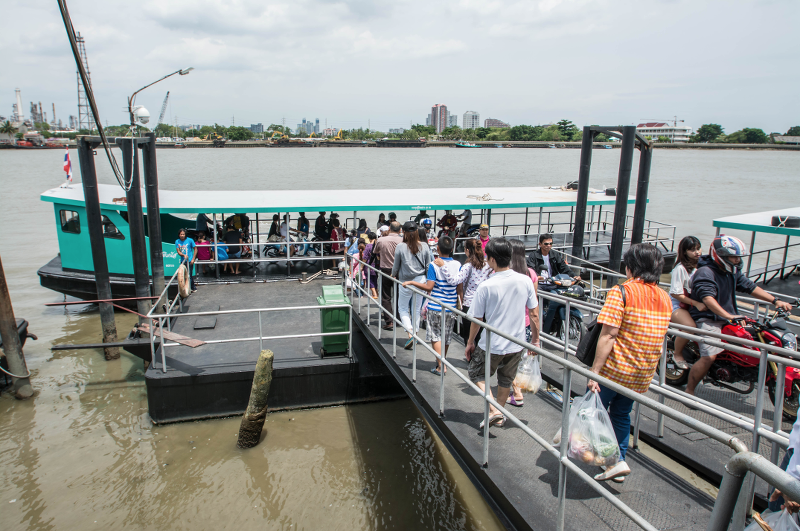 Should you need guidance, many tour groups are available online to take you around. 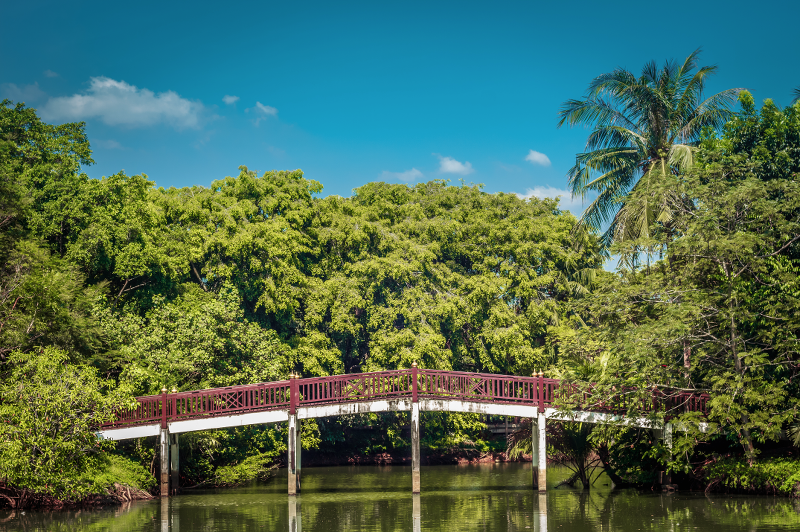 So before heading out to the country for greenery, try this verdant island in Bangkok’s backyard first.